Last week GAMeS announced their inaugural eSports Summit which will take place at rAge on October 7th, 2016. The Summit aims to bridge the gap between conventional sports and eSports, discussing outside business influence and investment opportunities presented by this growing industry. While the list of attendees has not been announced just yet, a few names have been released, like host Paul “ReDeYe” Challoner who will run through the proceedings. Today, two new attendees have been announced and they might come as quite a surprise. 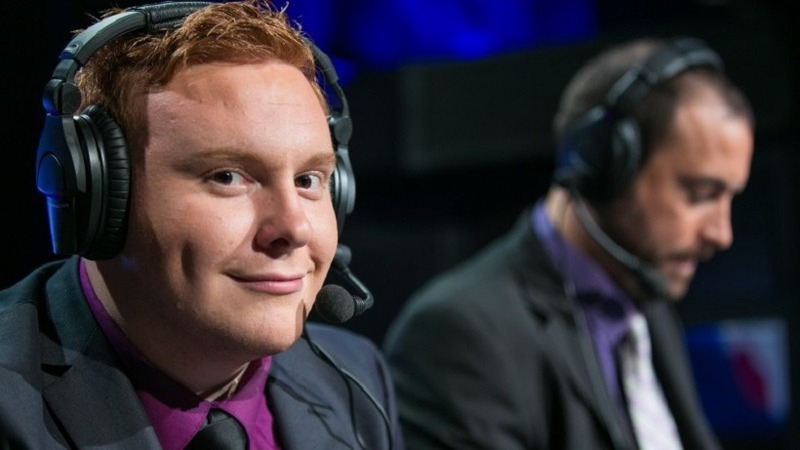 Ben “Benson” Bowe, who was invited to broadcast the MAG LAN Call of Duty Cup at rAge, will be a guest speaker, adding his influence and knowledge to the discussion. Major League Gaming (MLG) is the global leader in eSports. MLG operates MLG.tv, the #1 online broadcast network for professional level competitive gaming; the MLG Pro Circuit, the longest-running eSports league in North America; and Game Battles, the largest cross platform online gaming tournament system with 9 million registered users across the globe. Joining Bowe is famous South African rapper AKA, who has been an avid Call of Duty fan and an apparent follower of the eSports industry both locally and internationally. “I’m excited to join this discussion. I’ve followed the growth of the industry both globally and locally. I’ve always felt that if brands are looking to align with millennials and youth culture there is no better platform than eSports,” states the rapper. The addition of AKA is an interesting one as the premise of the summit is to bring to light the investment opportunities for South African businesses. eSports is at its infancy in South Africa, but drawing from global models it’s easy to see that this industry has seen significant growth year after year. While it may not yet compete with other global industries, the pace at which it has expanded has been exponential. The unique opportunities for businesses and investors to reach a large millennial market is something that cannot be denied, and locally we are in a prime position to gauge interest on the topic. Outside business influence has been a topic I’ve discussed in length before, as well as the old “sports vs. eSports” debate. It’s a recurring questions and we cannot deny that the two industries do share lot in common, while being completely different. While AKA may no be a fluent eSports fanatic, he is one of South Africa’s most successful musicians and has insight into investment opportunities and most of all an interest in gaming. The eSports Summit will be day long event inviting individuals from all over South Africa to discuss the topic at hand. While we await the announcement of the attendees, we can only presume they will be individuals who have brought continued influence to the local eSports scene.